Cut fish into chunks and marinate with sugar, fish sauce, garlic, egg and pepper. Chill for at least 1 hour or overnight in fridge. Transfer mixture into a food process and blend to form a coarse mixture. Add in basil, spring onion and chilli flakes and blend to just combine. Remove mixture from the processor. Grease hands with oil. Shape mixture into 12 round flat patties. Heat some oil in a pan. Pan fry fish cakes till golden brown on both sides. Drain on paper towels and serve with Nouc Mam Cham Ngot (recipe below). Dipping in simple fish sauce with some chilli padi...shiok! WOW!These fish cakes must be very addictive. 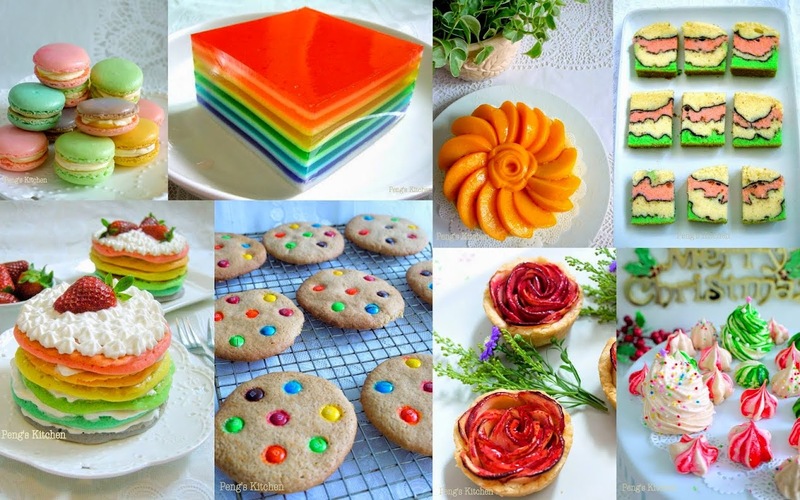 Look so delicious! They are so uniform in size! I can imagine the taste already, must be very aromatic! 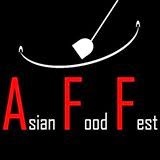 Thank you for support of Indochina AFF!